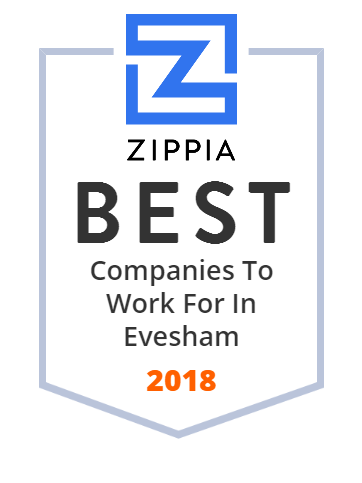 We hand-curated a list of the best companies to work for headquartered in and around Evesham, NJ using data on salaries, company financial health, and employee diversity. Samaritan Healthcare and Hospice in South Jersey is dedicating to providing our patients with the comfort, care, and dignity they deserve. Learn more now.